Appropriate ways of dealing with your garage door needs. The garage door industry is sprinkled with all sorts of complexities that are rather difficult to understand if you do not have a lot of experience in this field. Come visit us from a time to time, and have your information delivered to you in an accessible, absolutely free and always professional way! You can rely on our blog’s articles for sure! All garage door hinges require lubrication maintenance to work well. Bent ones have to be repaired or replaced. 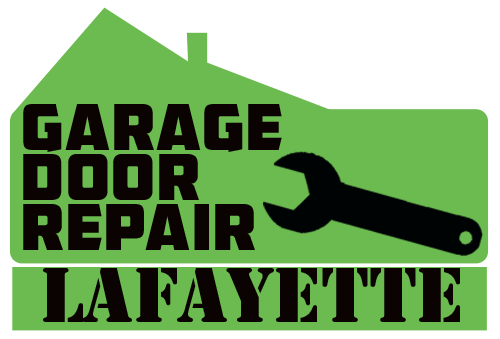 We are one of the leading garage door repair companies in Lafayette. We also provide spare parts, and most of them are from the Amarr brand. Clopay Doors collection offers cold and heat resistant doors for garages due to the thickness of polystyrene insulation and thermal break. Don’t wait until your garage door stops working. Garage door repair may cost you a lot of money, especially if you have to do this very often. To avoid unnecessary expenses, maintenance will help to keep it up and working. Here are some of the things you can do.